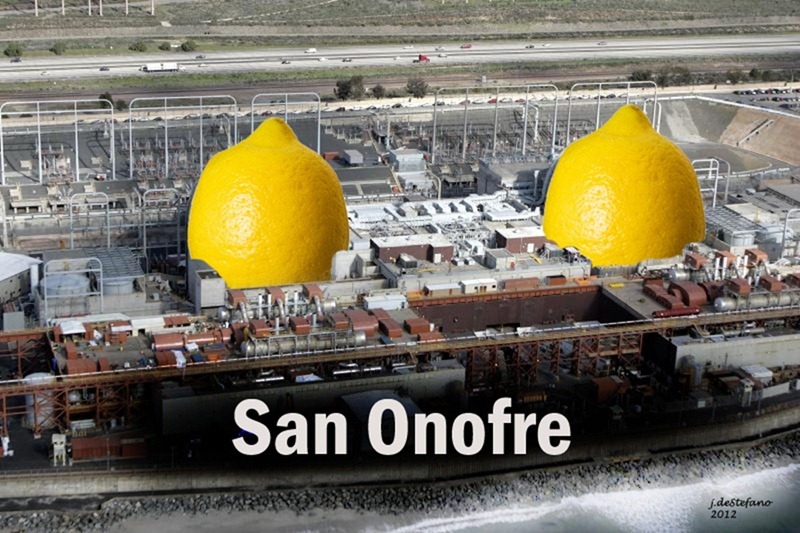 San Onofre Radioactive Nuclear Waste Dump in foreground. 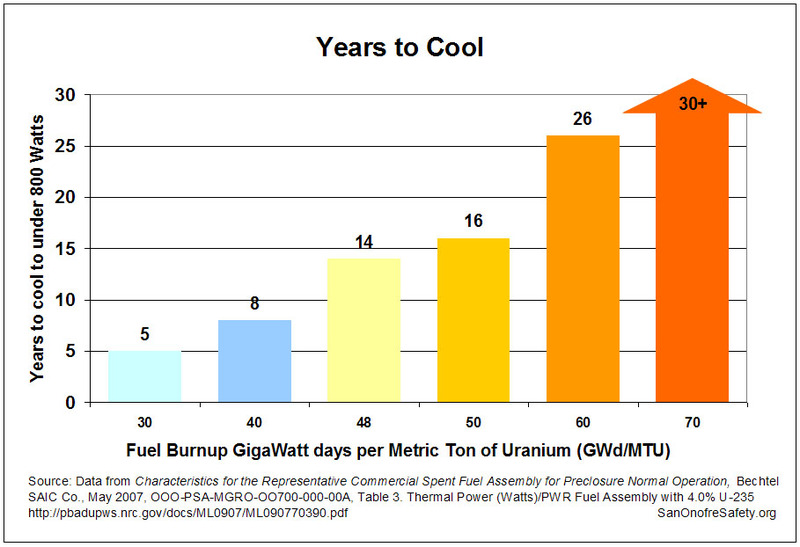 Above ground horizontal Areva NUHOMS dry storage system (51 thin-wall canisters began loading in 2003) located behind partially buried Holtec HI-STORM UMAX dry storage system (began loading 73 thin-wall canisters in 2018). 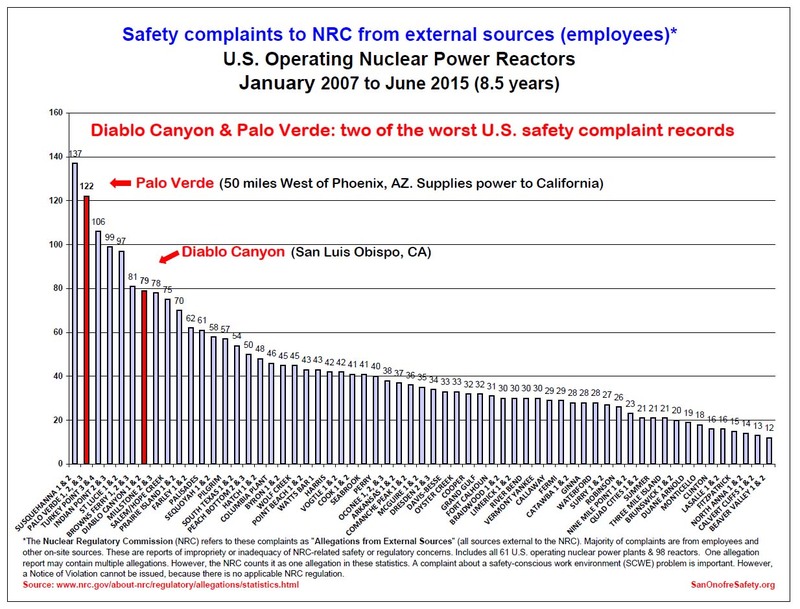 Management And Disposal Of US Department Of Energy Spent Nuclear Fuel, Report to the United States Congress and the Secretary of Energy, Nuclear Waste Technical Review Board (NWTRB), December 2017. 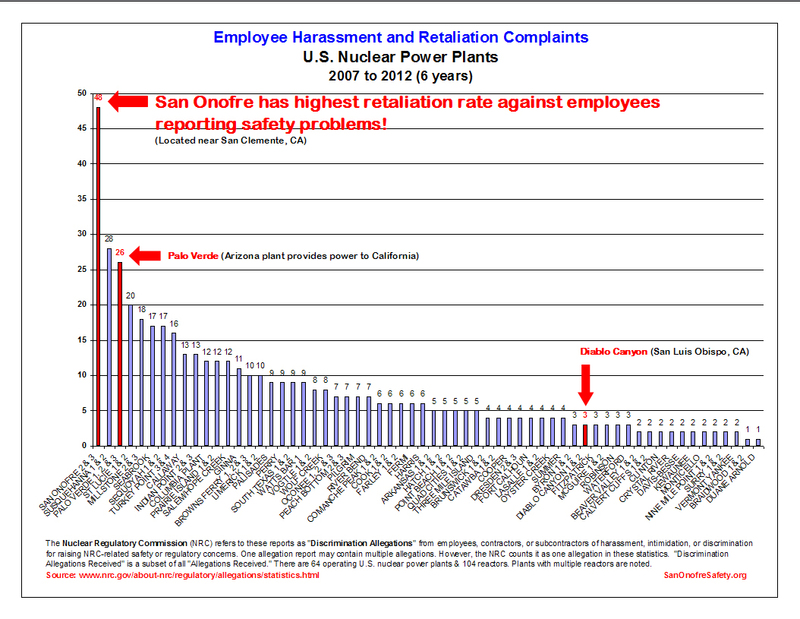 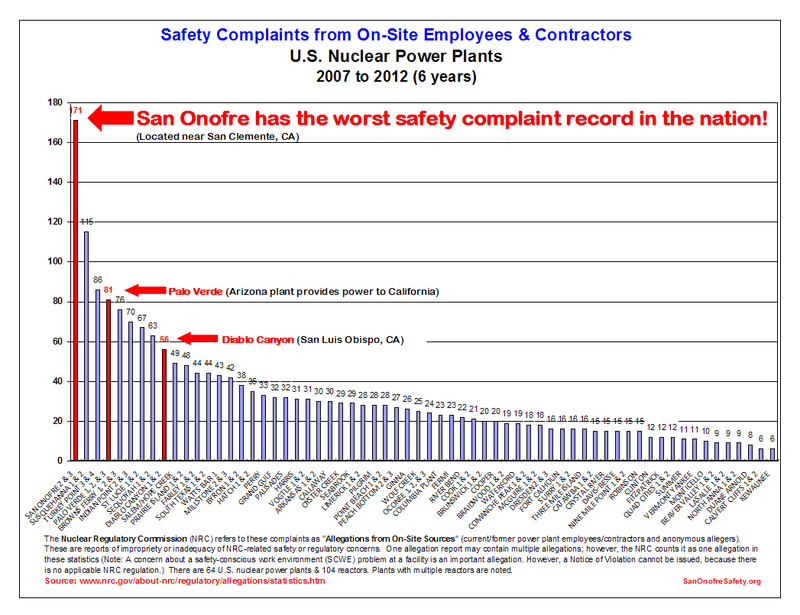 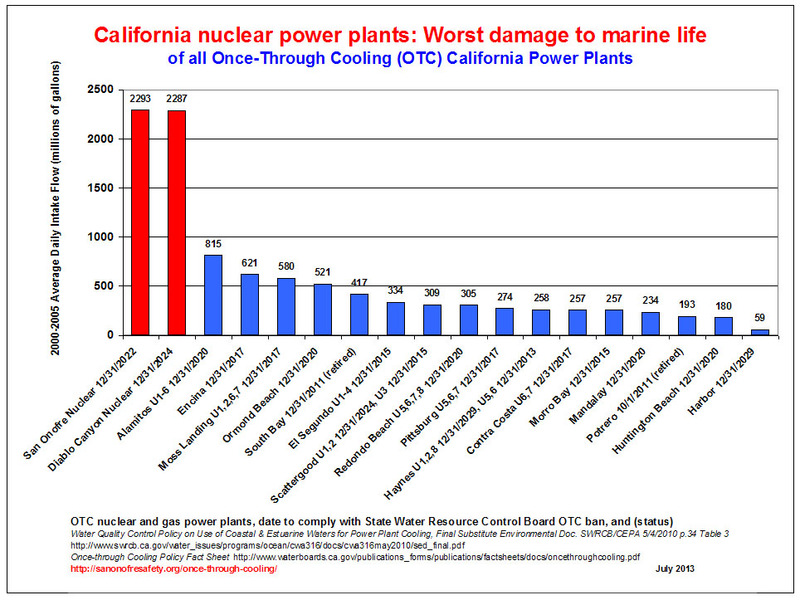 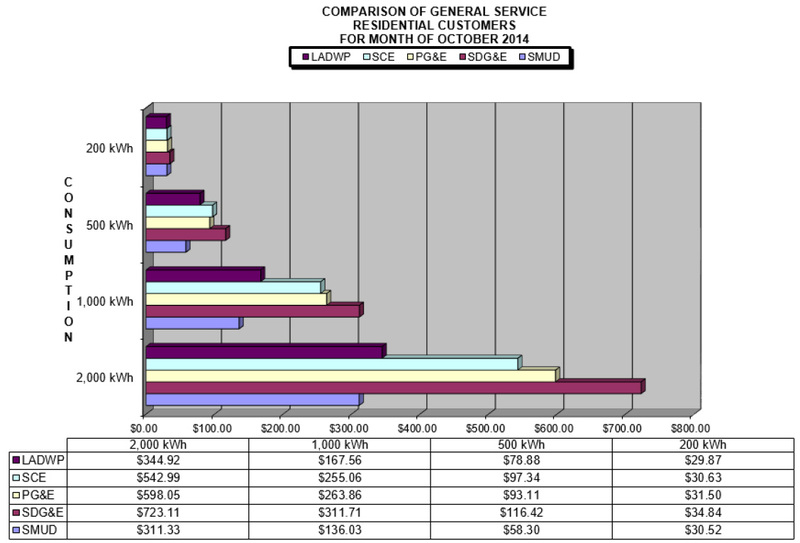 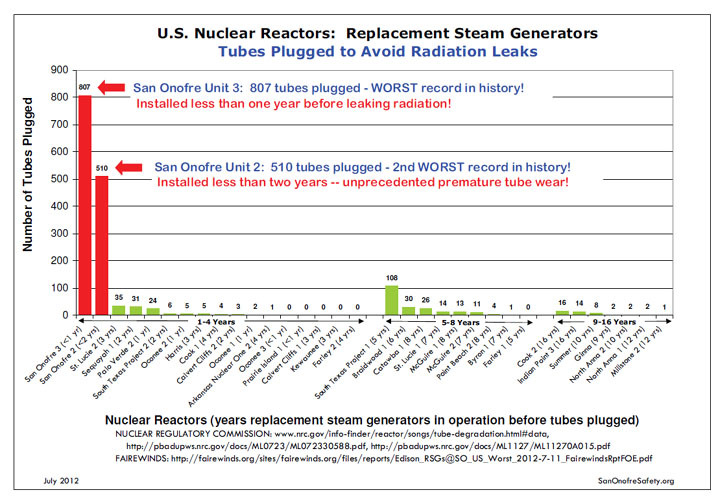 San Onofre or Diablo Canyon = Fukushima USA? 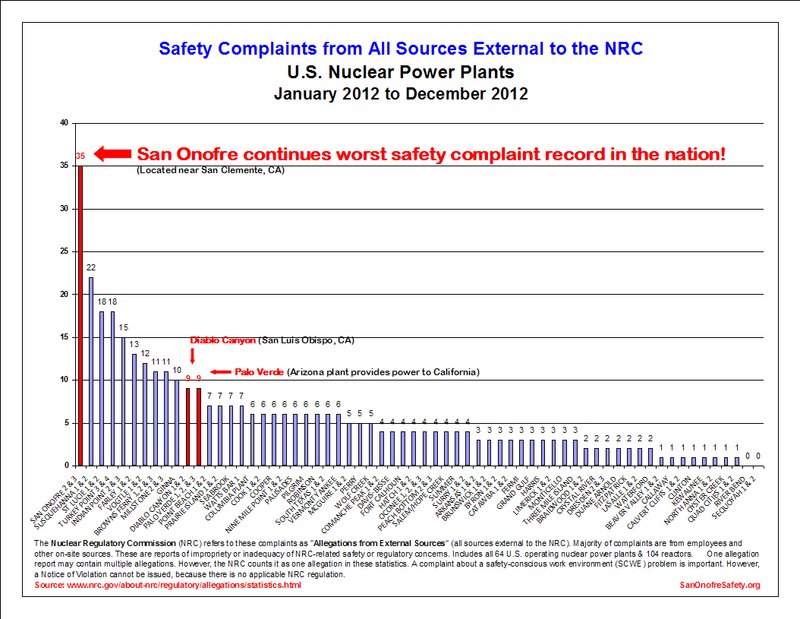 Forecasting California’s earthquakes for next 30 years (USGS)? 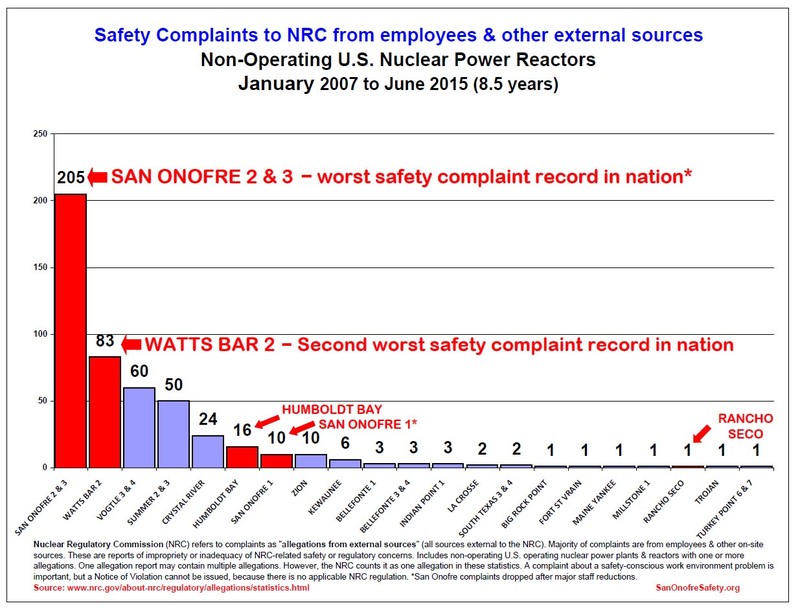 Victor Dricks, a spokesman for the U.S. Nuclear Regulatory Commission, said the NRC has had a special team of inspectors on site monitoring the entire steam-generator replacement. 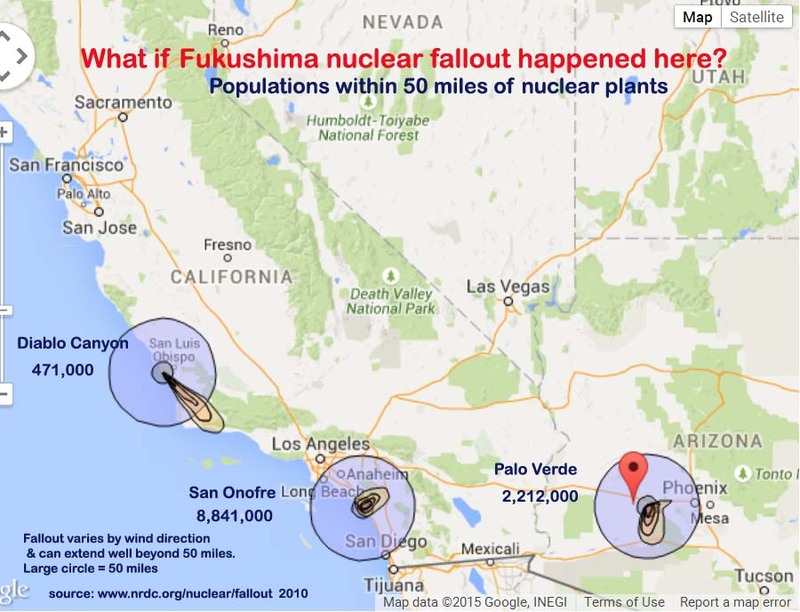 If not Yucca Mountain, then what?